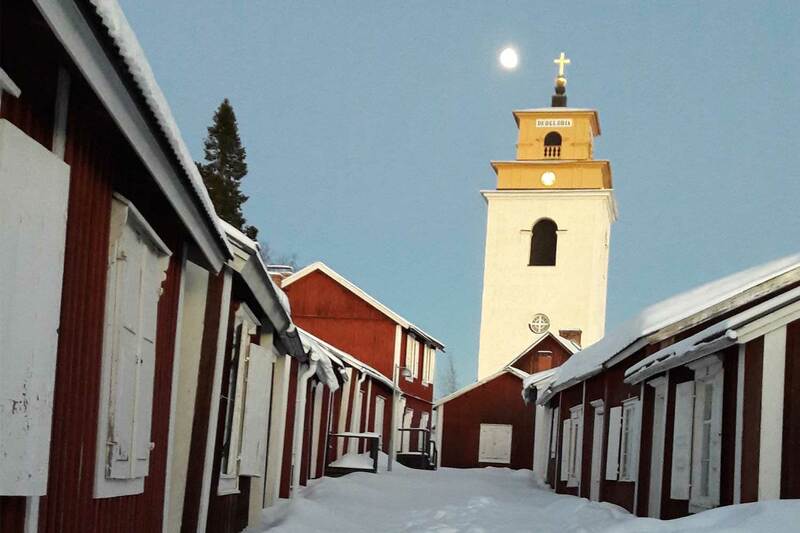 Cross country skiing has a special place in Sweden’s culture and history. Over the years, skiing has moved from being a way of transportation, to pure, social fun. 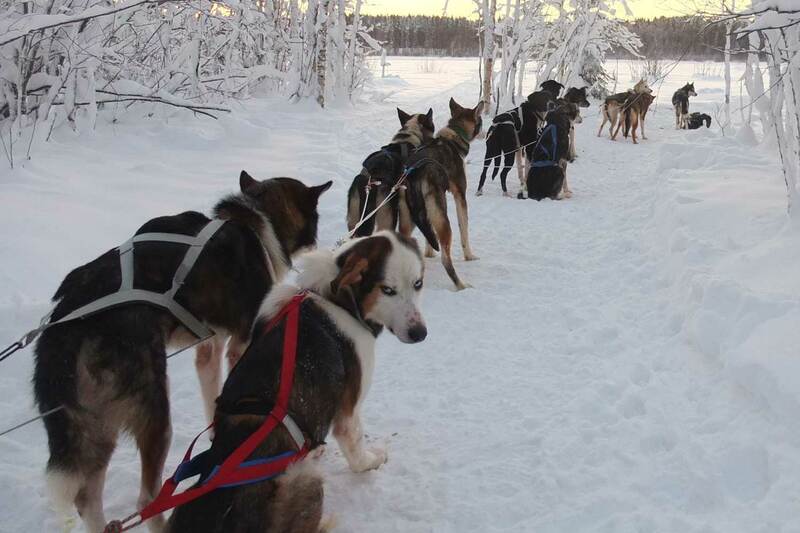 It is a clean, easy and wonderful way to travel through the Arctic outdoors. The basics are easy to learn. However, the learning curve will be much steeper with good instructions rather than struggling on your own. This course is accessible for all ages and levels of experience. 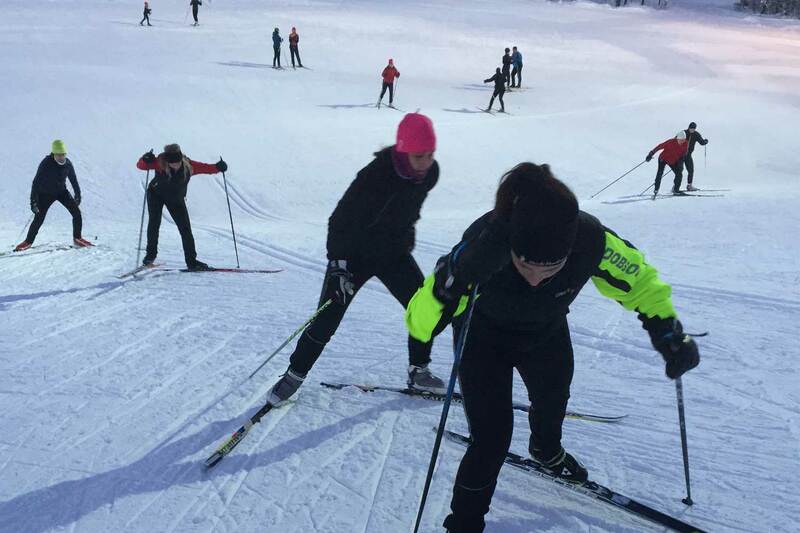 The focus is on the basic skills and techniques of classic or skate skiing. 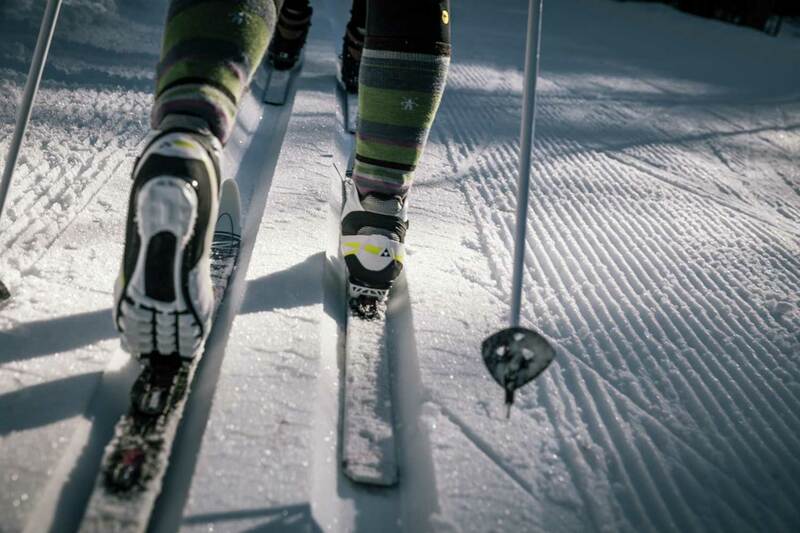 You will learn the basics of starting, stopping, turning and gliding across the snow on cross-country skis. After this you go together with your trainer on the trail to practice your new found skills and discover a great way to get outside in the winter! The classes takes places at the Ormberget Outdoor Centre close to the centre of the city. 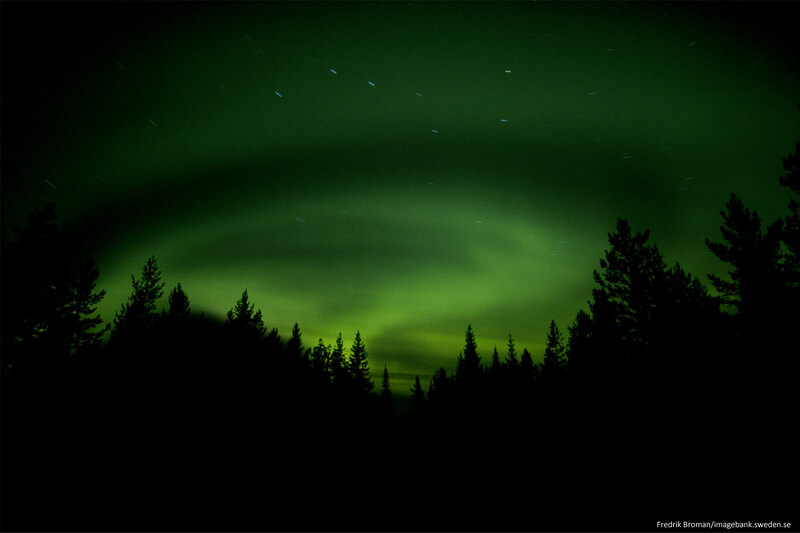 The view from the Ormberget Centre is fantastic, you can see the whole of the city of Luleå before you. The centre has a ski slope, a sledging slope, an extensive network of lighted cross-country skiing tracks, restaurant, service-cabin, fireplaces and more. No experience or material of your own needed. 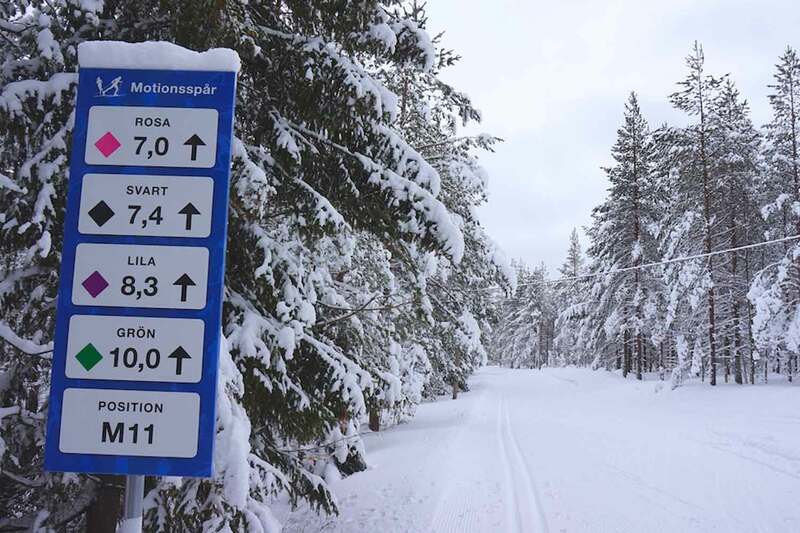 On request a different location can be chosen for the cross country skiing classes. You have selected - Cross Country Skiing. Choose your activity date to continue your booking. 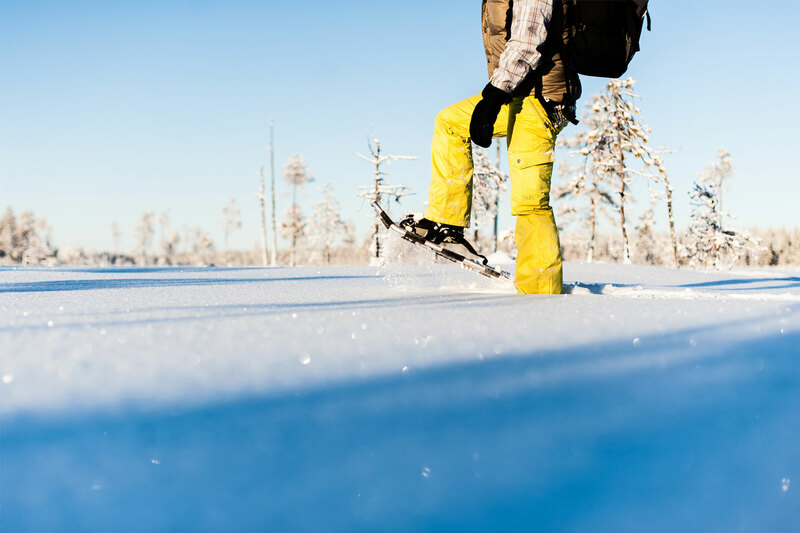 Luleå Travel organises both winter and summer activities in Luleå – Swedish Lapland; dog sledding tours, snowmobile tours, hovercraft tours, kayaking, forest hikes, guided tours Luleå – Gammelstad, ice skating, cross-country skiing, fatbiking, ice fishing, icebreaker tours, snowshoe walking, horse riding, northern light tours , Sámi culture experiences and much more activities to choose from in Luleå -Swedish Lapland.